The “Pretty Woman” Julia Fiona Roberts did least in her dreams think that one day she would be the most admired actress in America. As a little girl she wanted to be a veterinarian, as she loved animals. You call it her destiny, her good looks or the passion for her work, today this diva is the highest paid actress of Hollywood! 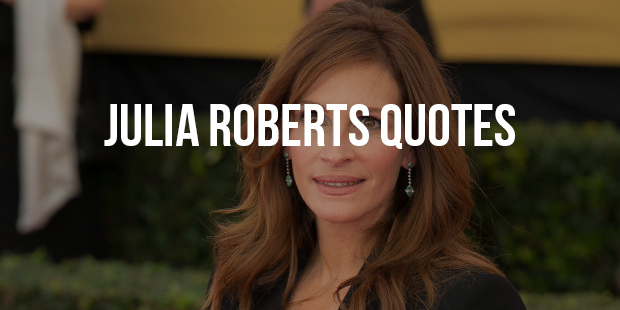 Julia Fiona Roberts was born in a family which belonged to a mix of English, Swedish, German, Welch and Irish origins. Julia Roberts made her first big screen debut in 1988 in the film Satisfaction.
" I'm just an ordinary person who has an extraordinary job." " True love doesn't come to you it has to be inside you." 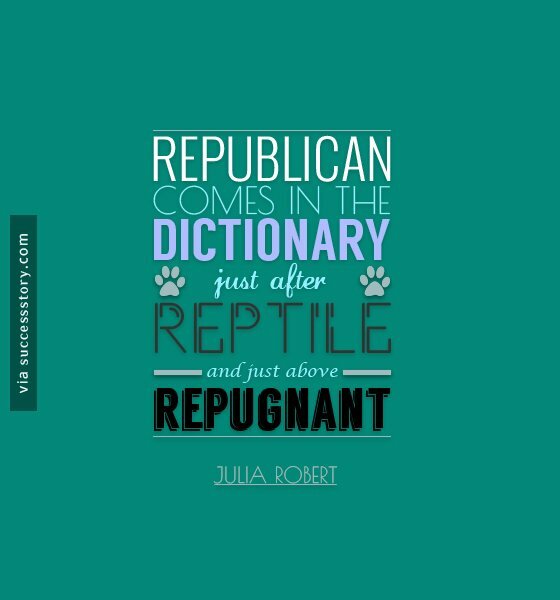 " Republican comes in the dictionary just after reptile and just above repugnant "
"You can be true to the character all you want but you've got to go home with yourself." 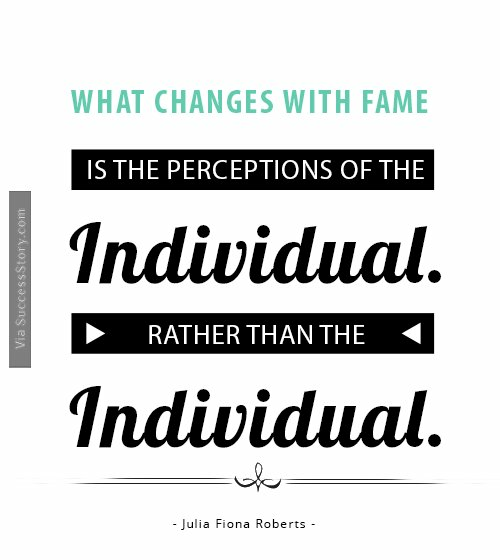 "What changes with fame is the perceptions of the individual rather than the individual." 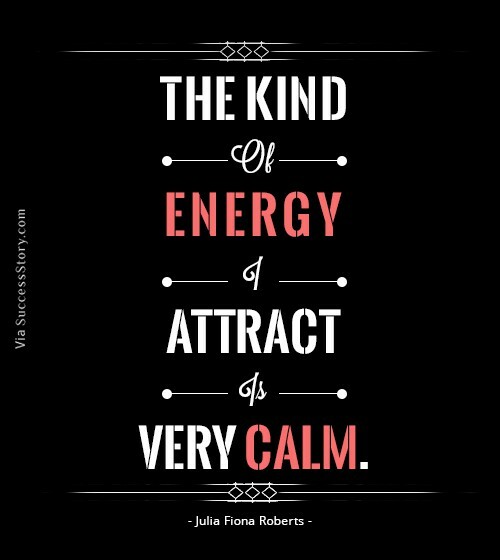 "The kind of energy I attract is very calm." 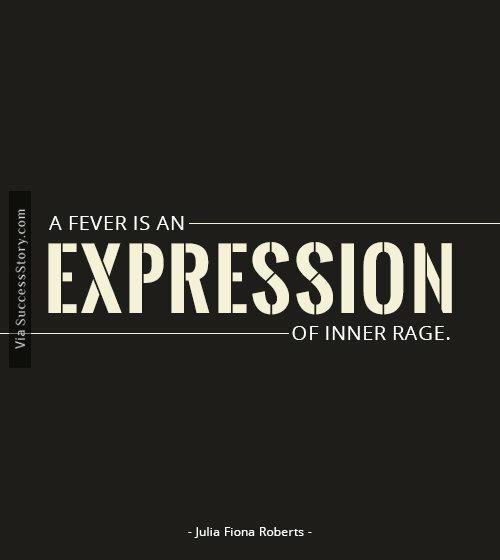 "A fever is an expression of inner rage." Her personal life had always kept her fans intrigued. Whether it was about her brief marriage association with Lyle Lovette, Danny Moder or dating relationship with Benjamin BrattRoberts, Roberts had always managed to budge the spotlight on her. She is a mother of twins who believes and practices Hinduism. 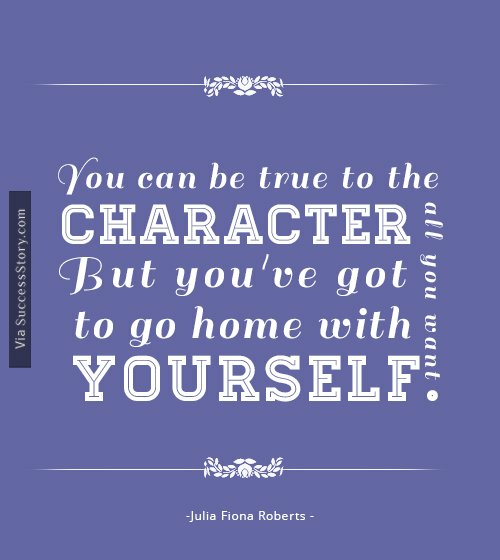 Roberts has won 3 Golden Globe awards, 1 Academy Award and 1 BAFTA Award. It was her role as a passionate crusader in Erin Brockovich that won the hearts of her millions of fans across the globe and fetched her an Oscar! It is also noteworthy to mention that Julia had been named one of 50 Most Beautiful People in the World, eleven times by People Magazine.